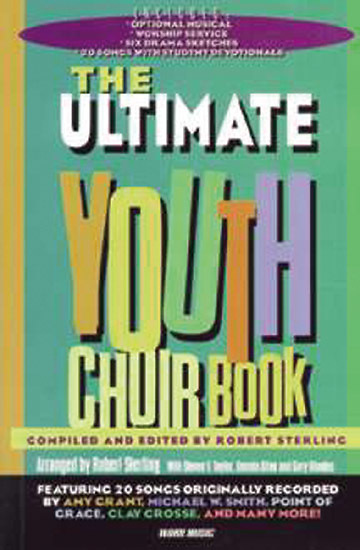 This compilation of easy-to-sing arrangements contains 20 songs, along with dramas and student devotionals creating a multipurpose resource book. This book offers energetic arrangements versatile enough to use with small or large choirs. Multiple scripts included in the collection meet a variety of drama needs.